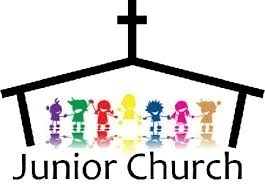 Our junior church time is designed for 4 - 6 year olds. This optional program allows your child to worship with you in song, and then go to their own class during the sermon. This special class will provide your child with fun activities and a Bible lesson just for them.